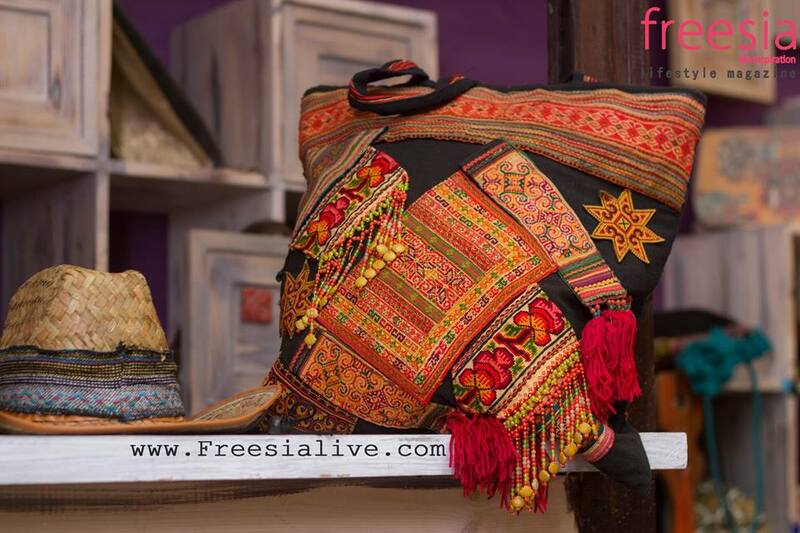 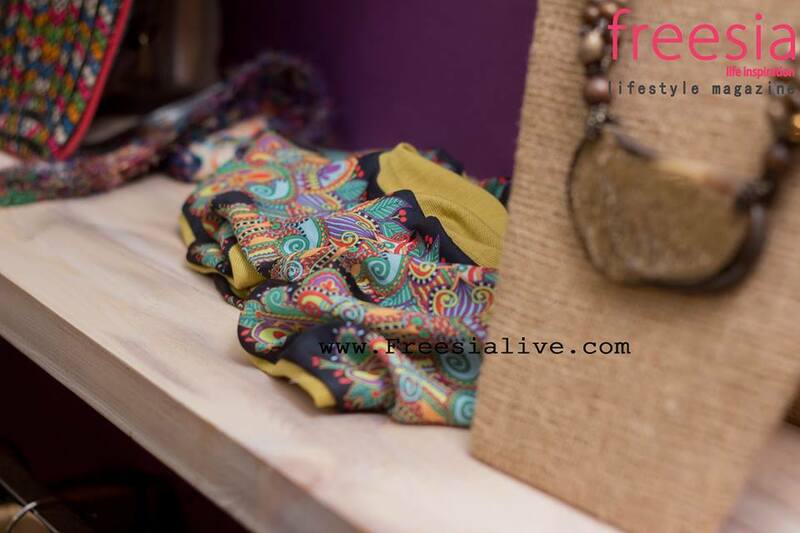 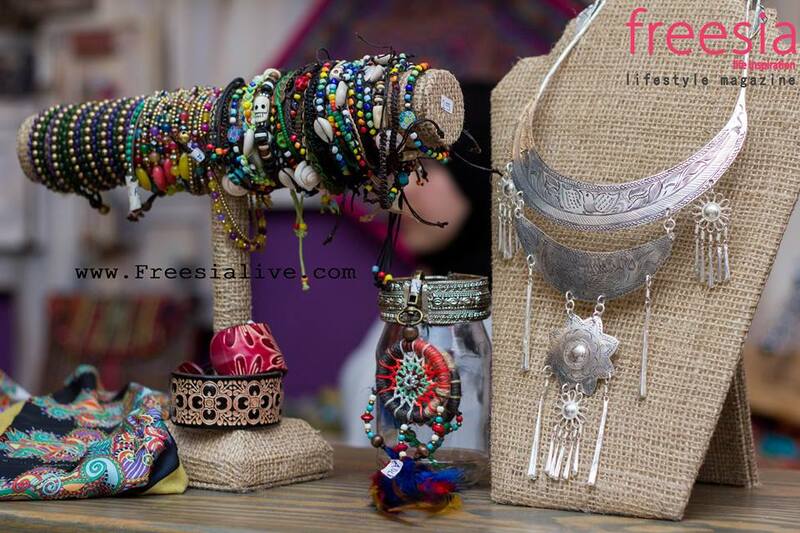 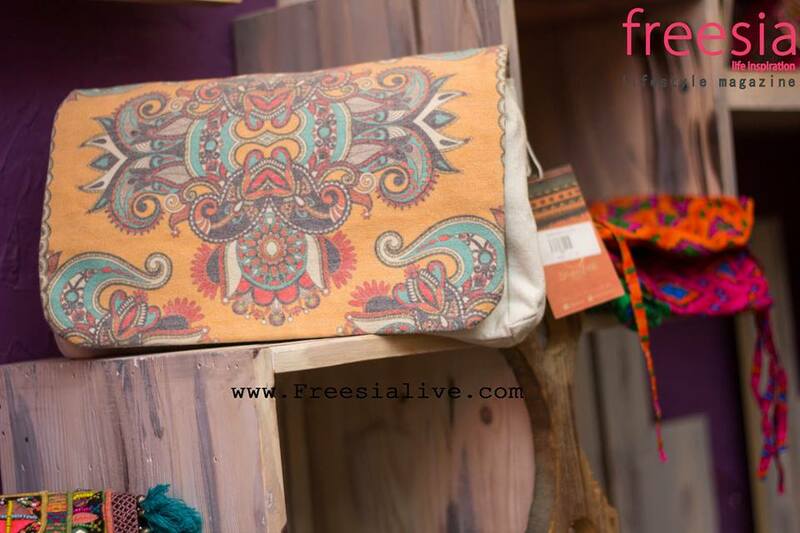 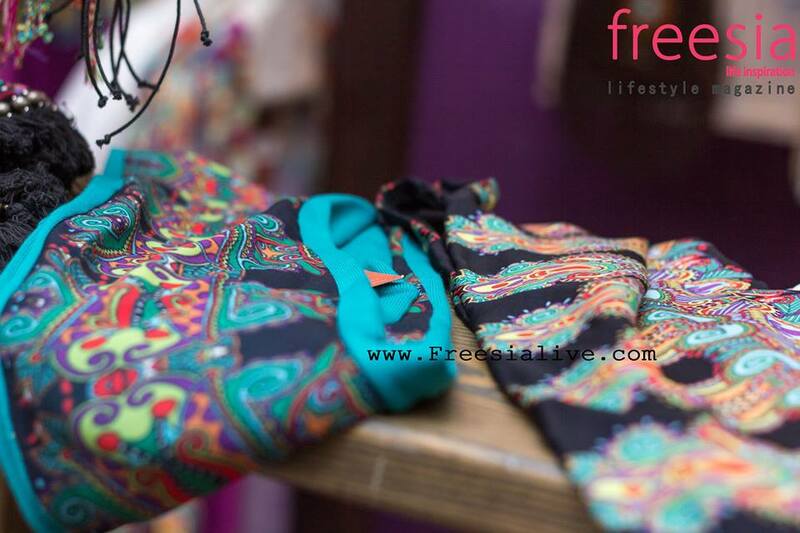 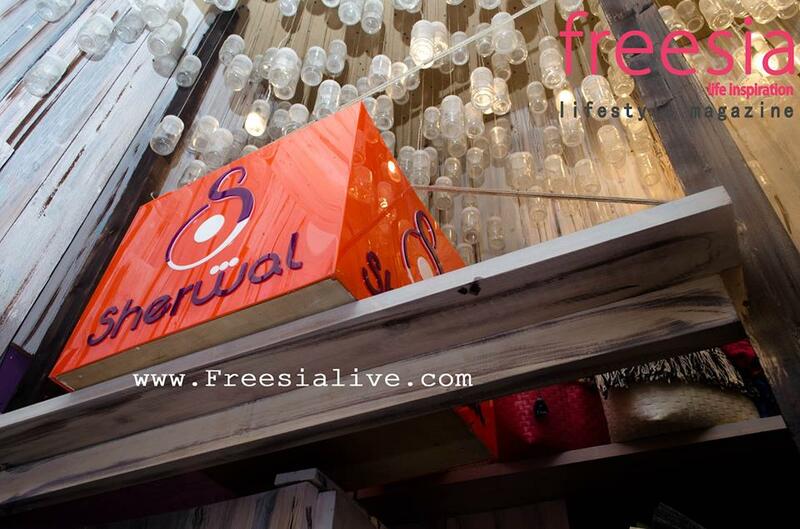 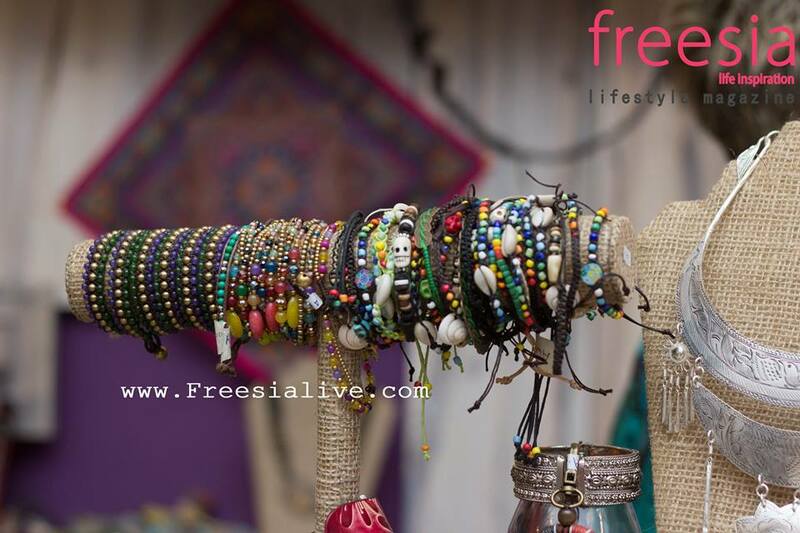 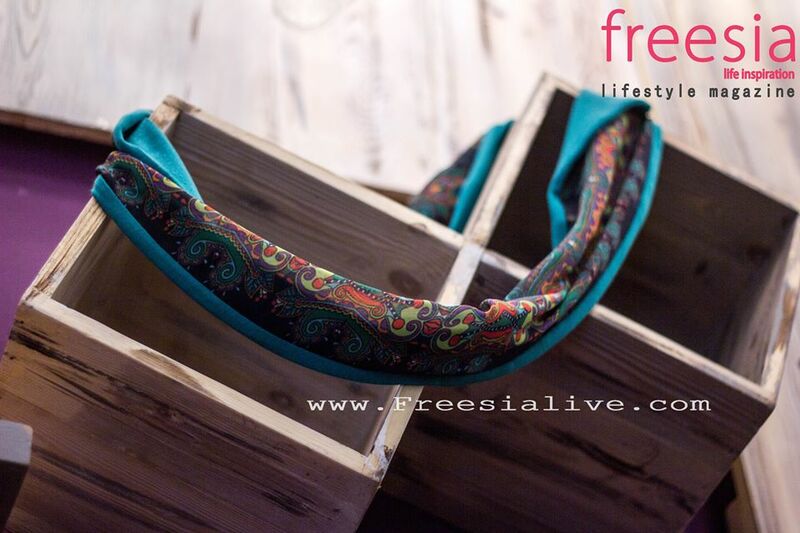 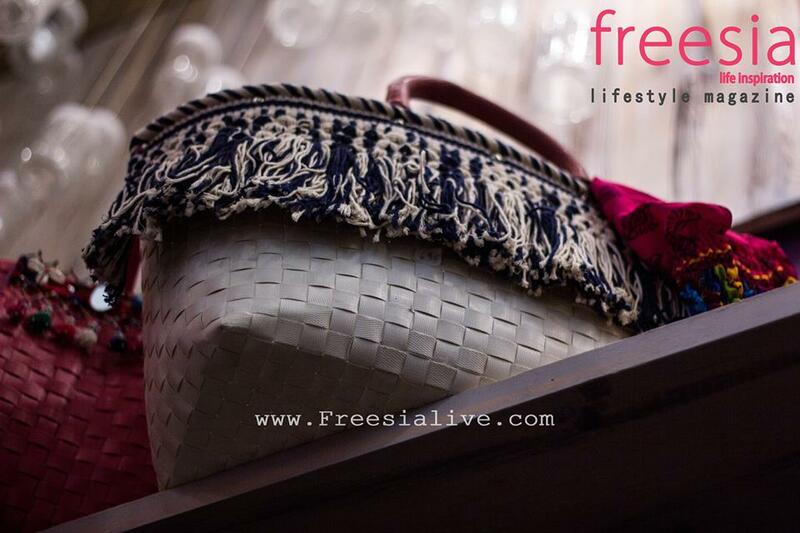 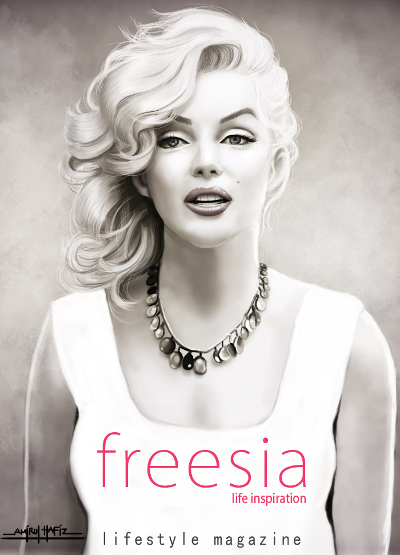 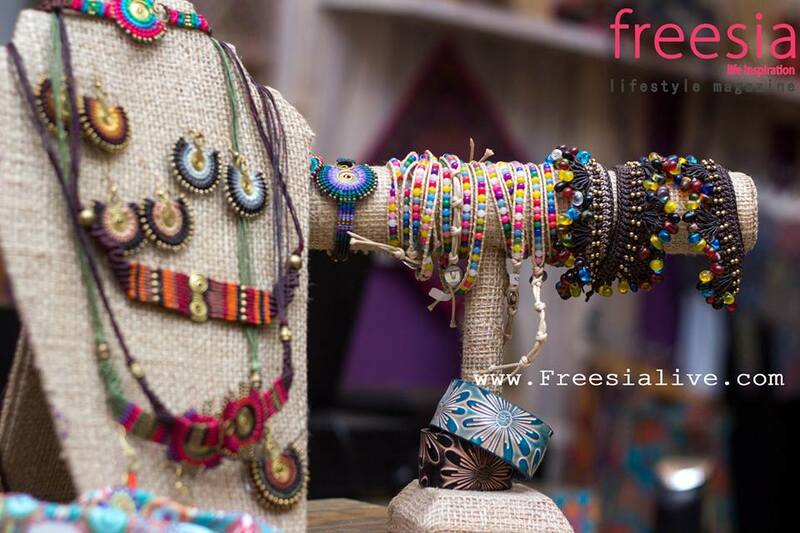 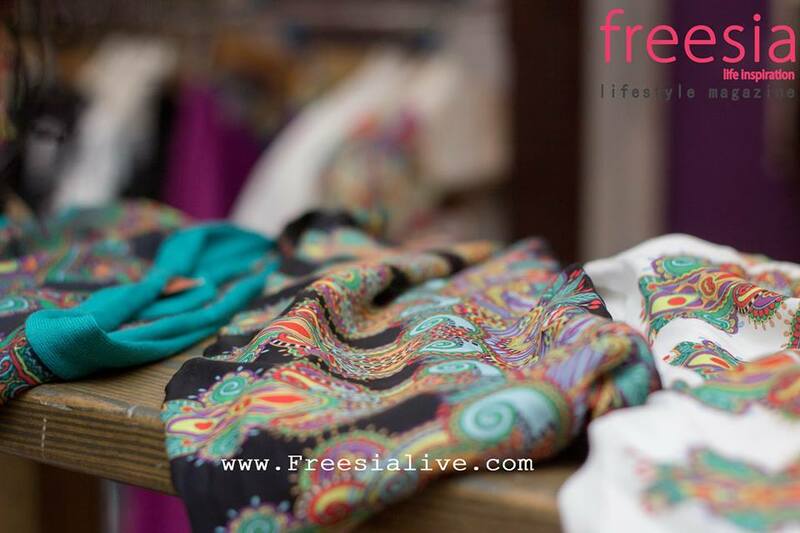 Freesia - Sherwal Is Now At Cairo Festival City!! 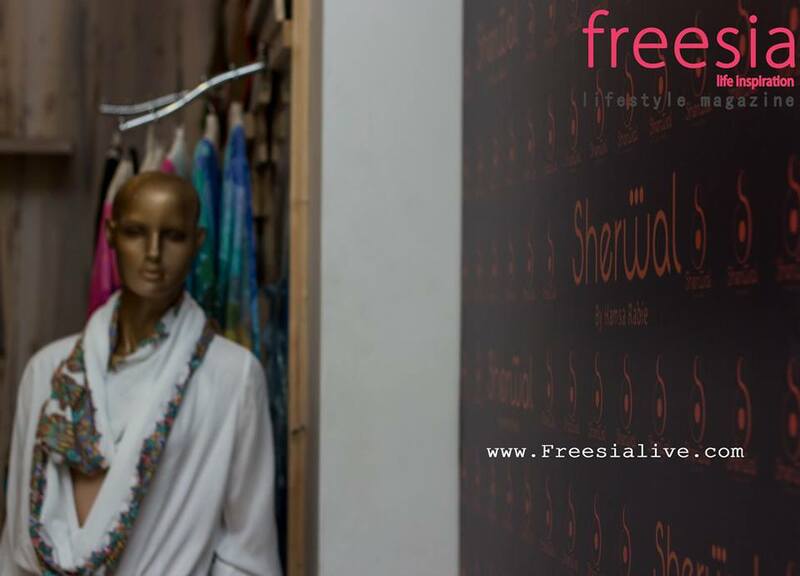 A second branch of everyone’s favourite store is finally here. 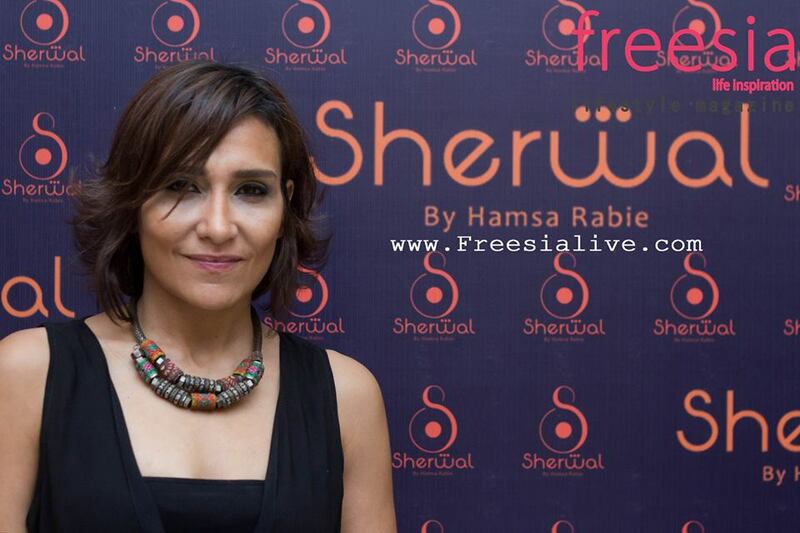 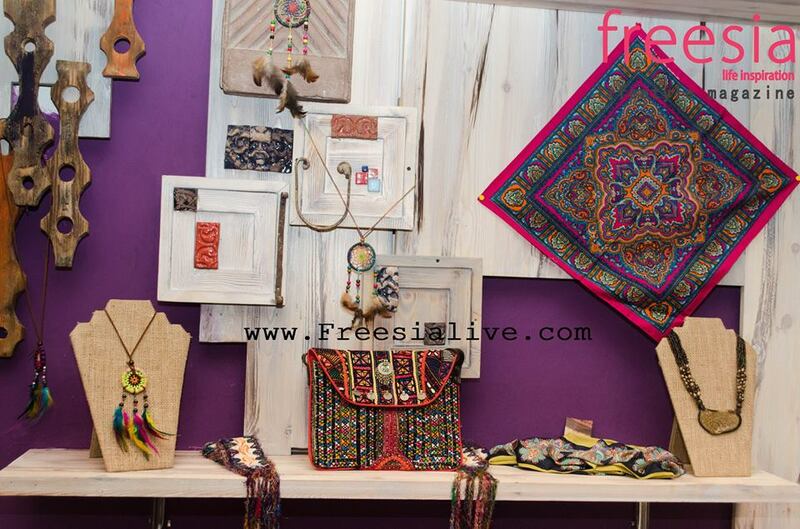 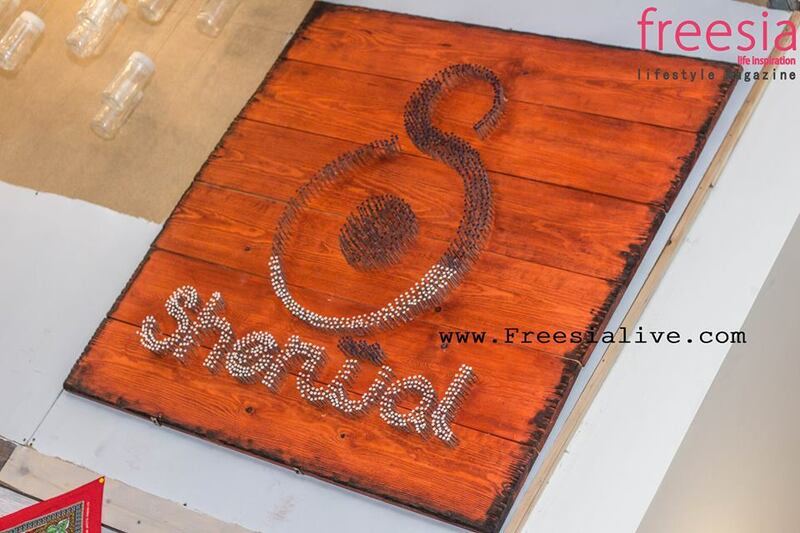 Taking place in Cairo Festival City, the opening of Sherwal store certainly grabbed the attention of many of the shoppers and media including us, Freesia Magazine. 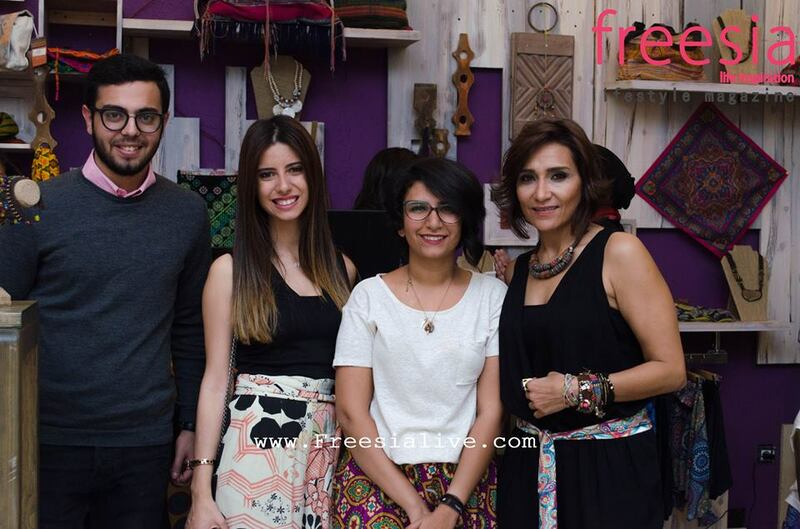 An interview with the beautiful designer, Hamsa Rabie, gave us a deeper understanding of the materials. 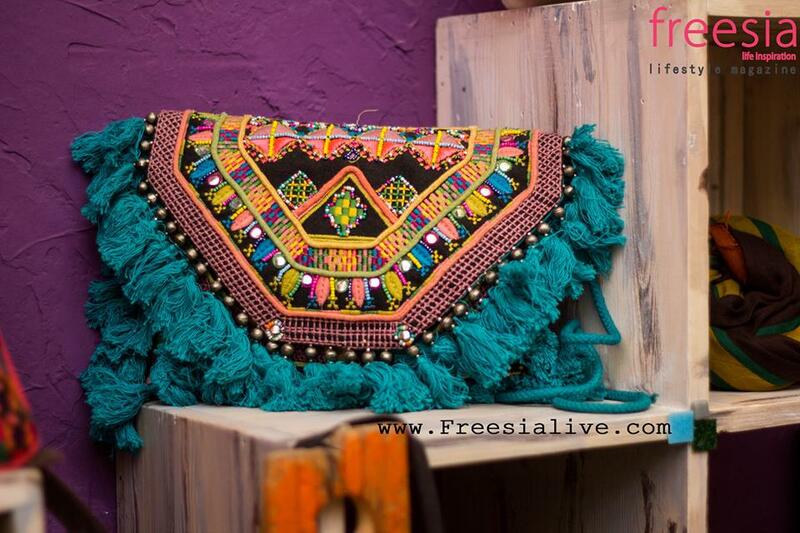 Knowing that what inspires her is nature and how much she loves colors and patterns because they bring joy to the heart gives a deeper meaning to her line of clothing and accessories. 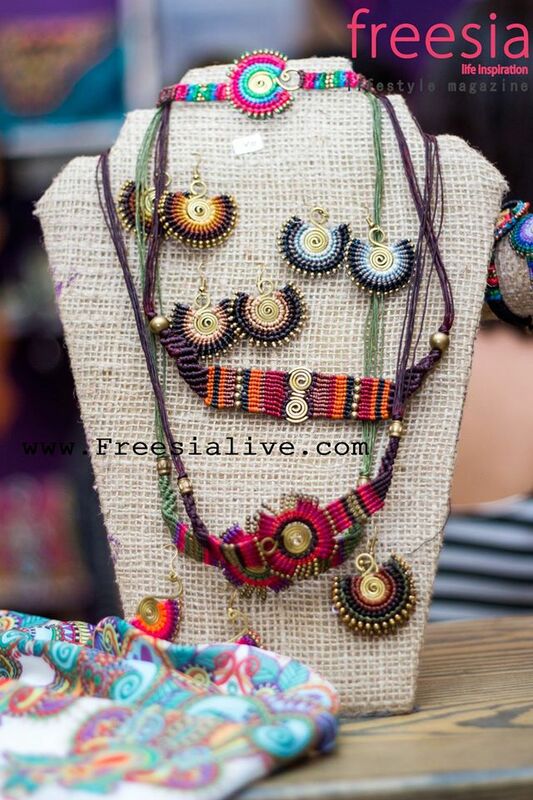 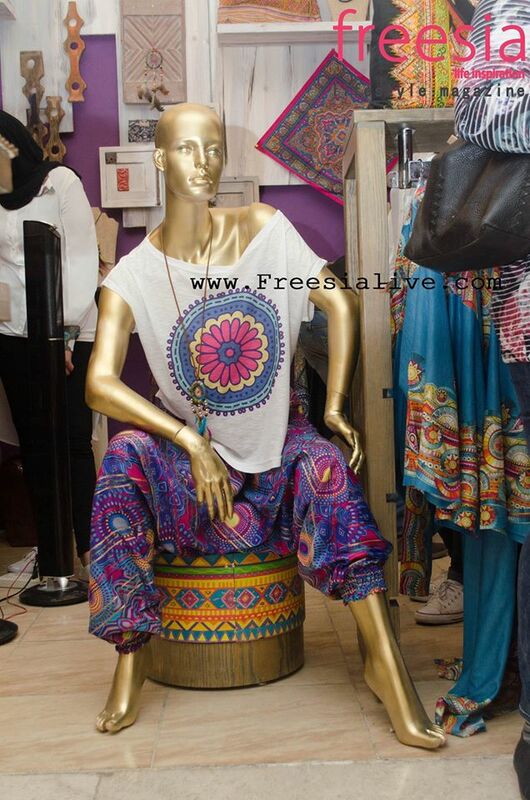 Offering a huge diversity of clothes, you are sure to find everything you are looking for. 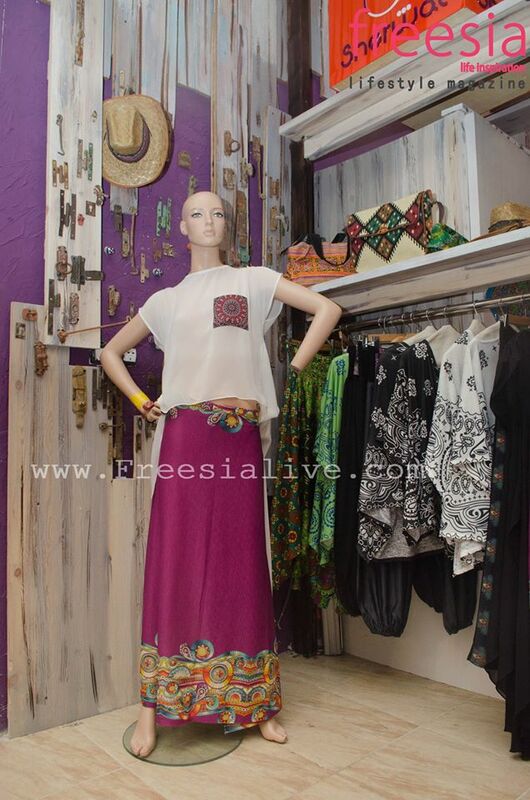 Outfits consisting of tops, skirts, pants, vests, jackets, in the colorful patterns that are Sherwal’s signature look can be found along side with all kinds of accessories to complete the look. 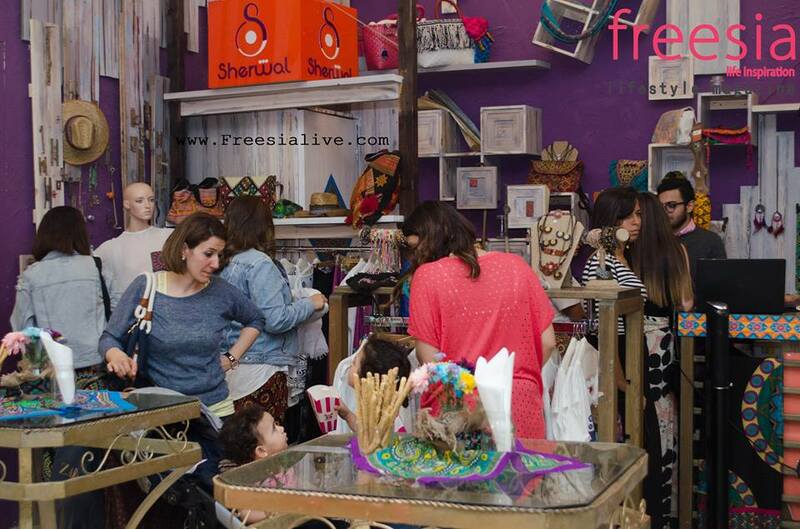 Be sure to pass by when you are in CFC, it is on the first floor and hard to miss! 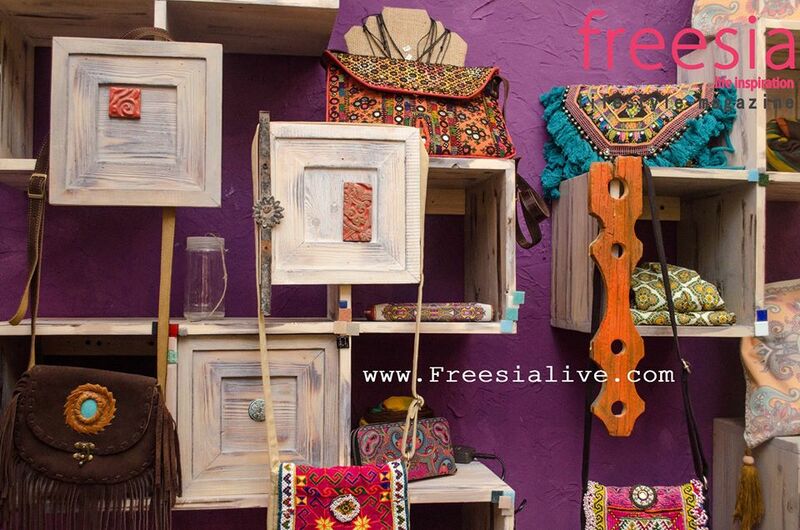 We would love to hear what you bought from there!